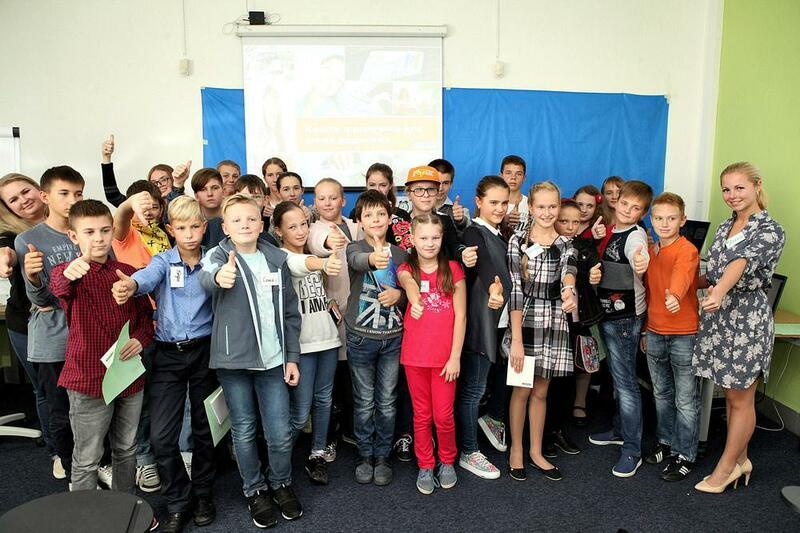 On October 1, children of Farmak employees visited the training session "Smart money for young people." 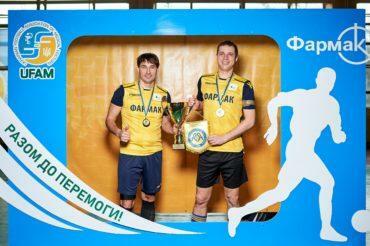 The event was supported by the financial partner of the Company – Raiffeisen Bank Aval. The training was conducted as a game. 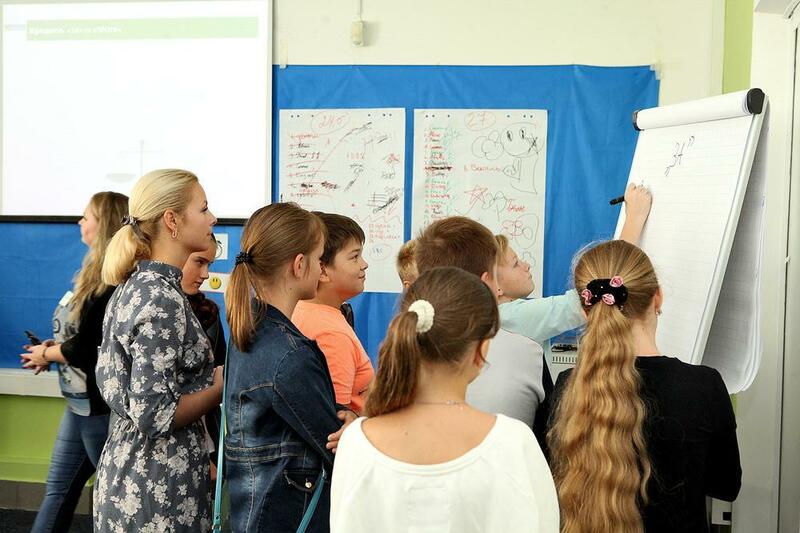 During the training, children learned concepts of the currency, credit, interest rates, inflation and taxes, purposes of bank activities, types of income, protection against fraud and theft, what purchases are necessary and which ones – a piece of extravagance. In addition, teens were explained why not all goods to be bought immediately and what share of income should be saved. 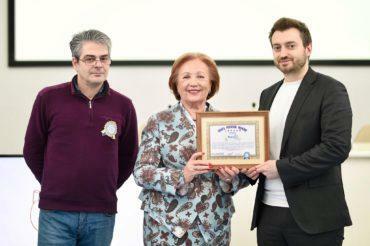 Financial literacy course was aimed to form a "smart" attitude to finance and polish money management skills. When taking part in team games and interactive challenges, children learned how to make their own spending plans and manage a budget. For a few hours, little Farmak kids felt like adults who can plan costs, manage and save money. The children were happy.